Christmas is one of the most magical times of year in London. 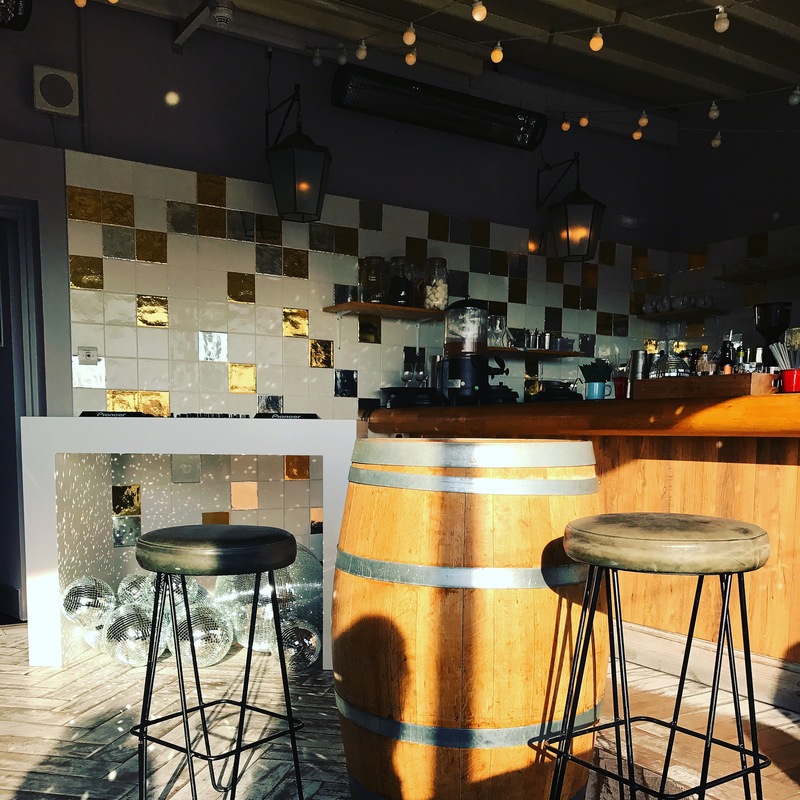 There’s some Christmas pop ups that are not to be missed. 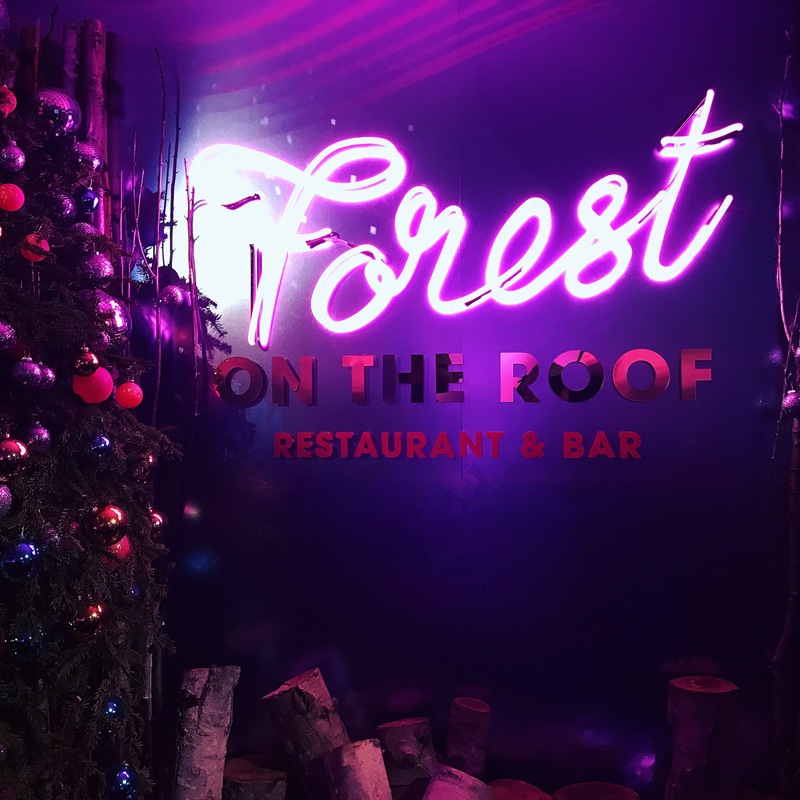 Be whisked up from the perfume counter of Selfridges, to The Forest on the Roof Restaurant and Bar. The Des Mcdonald restaurant on the rooftop is a lovely place to absorb the festivities on Oxford Street. 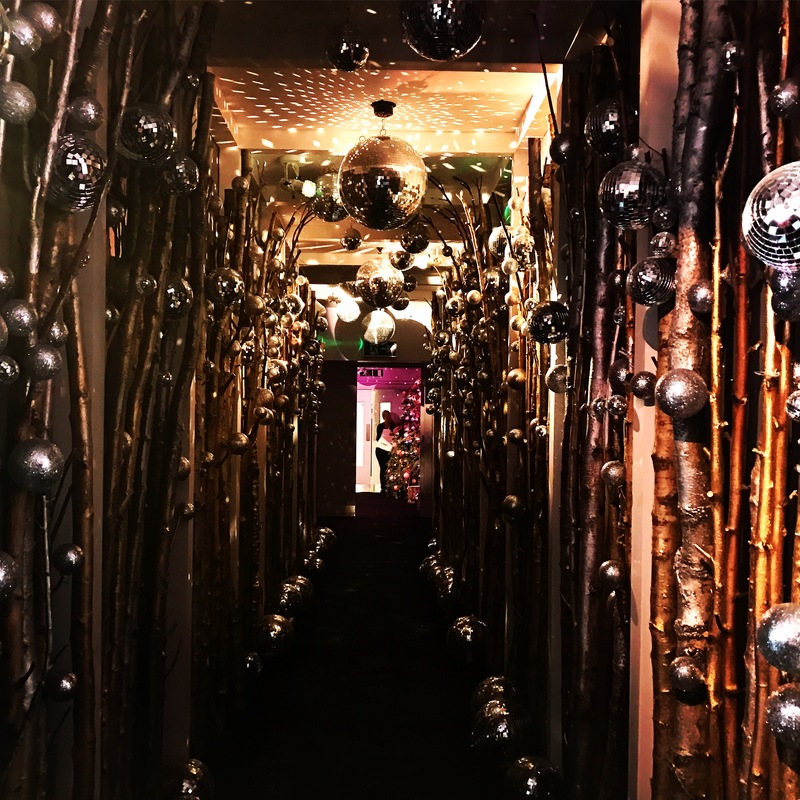 Walk through a tunnel of Alpine forest, scattered with hanging glitter balls that twinkle. There’s something rather magical about arriving at the chalet style roof terrace. As the sun beams in, it’s lovely and warm. As the nights get colder, there’s plenty of blankets to keep you warm and watch the starry sky. The winter menu celebrates the finest, fresh British ingredients. 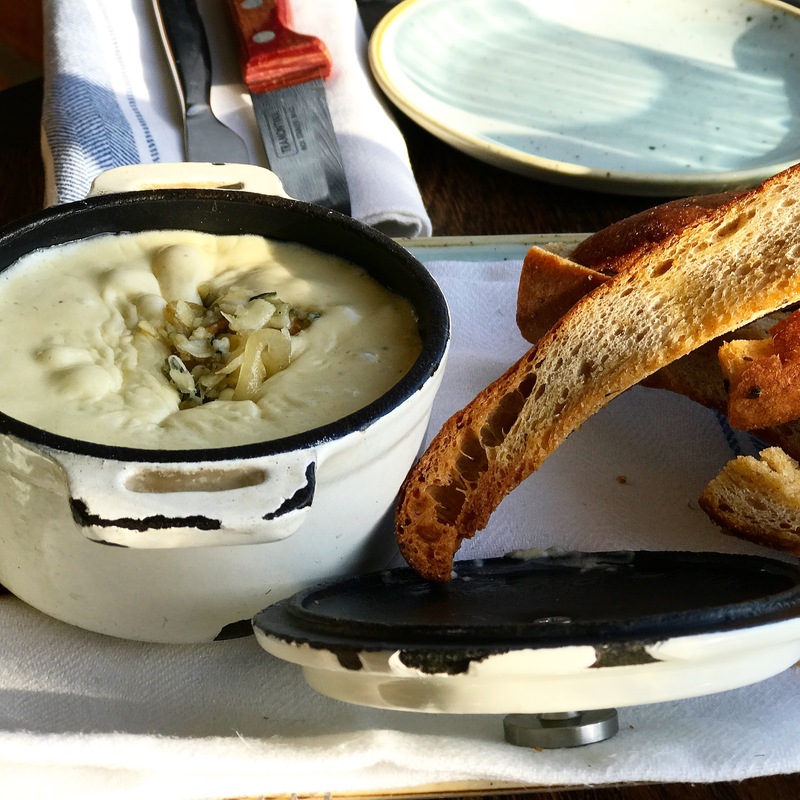 The garlic toast with Swiss cheese fondue is perfectly heart-warming for the winter day. 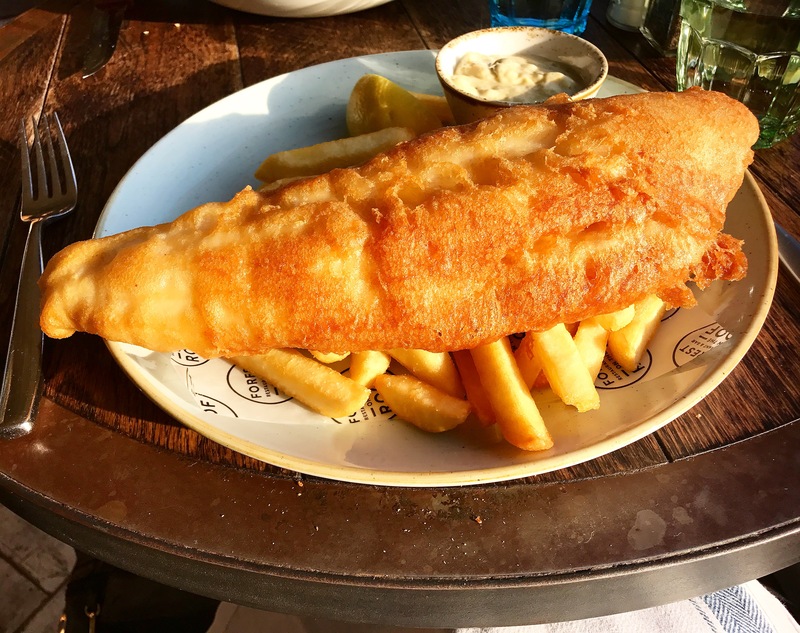 The British classic 1936 beer battered fish & chips, caper mayonnaise is hearty. 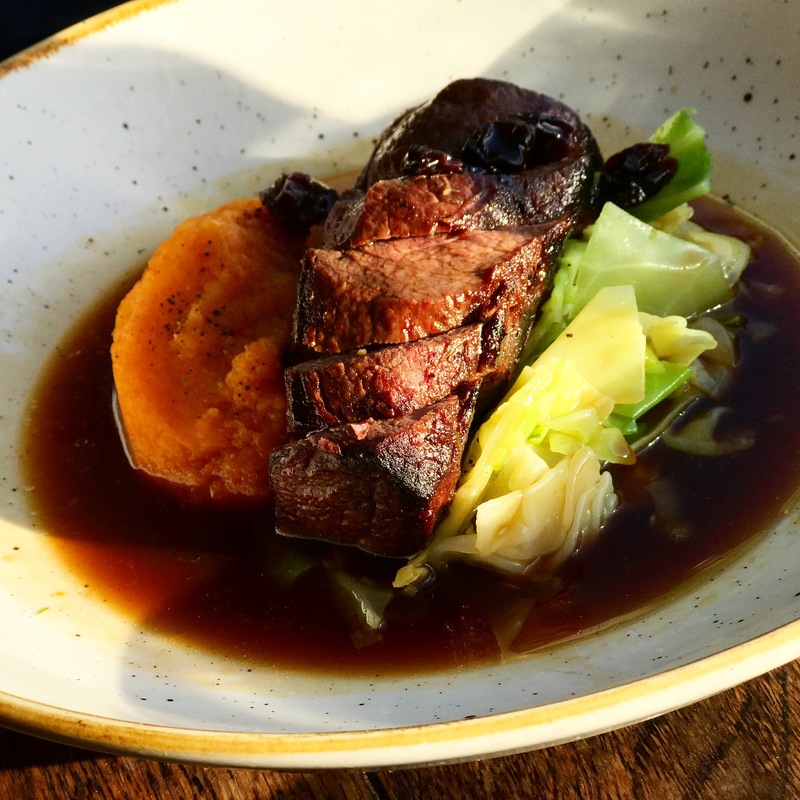 The Highland venison fillet, bashed neeps, sour cherry sauce is just perfect. Next time we will have to try their desserts. The Forest on the Roof is a great spot for lunch, dinner or fun, festive cocktails this season. Be sure to check this pop up out if you’re in the city this Christmas.